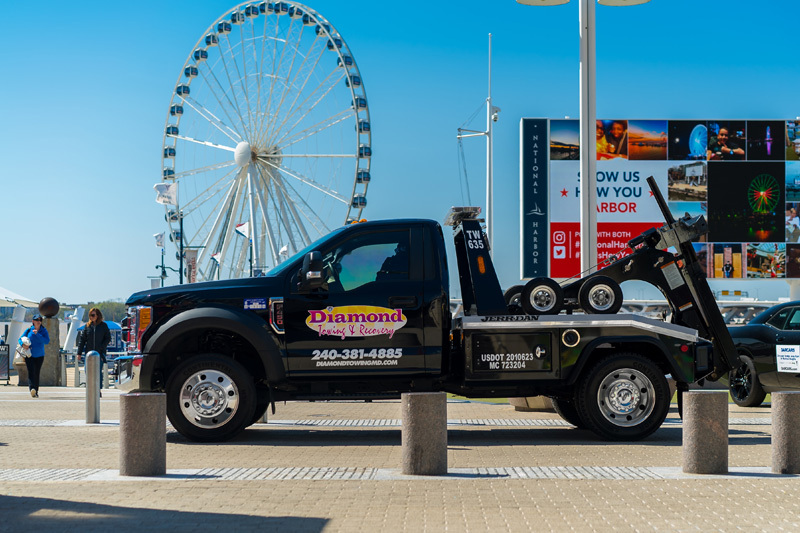 Offering towing services and emergency roadside assistance 24 hours a day and 7 days a week with our safety guarantee. 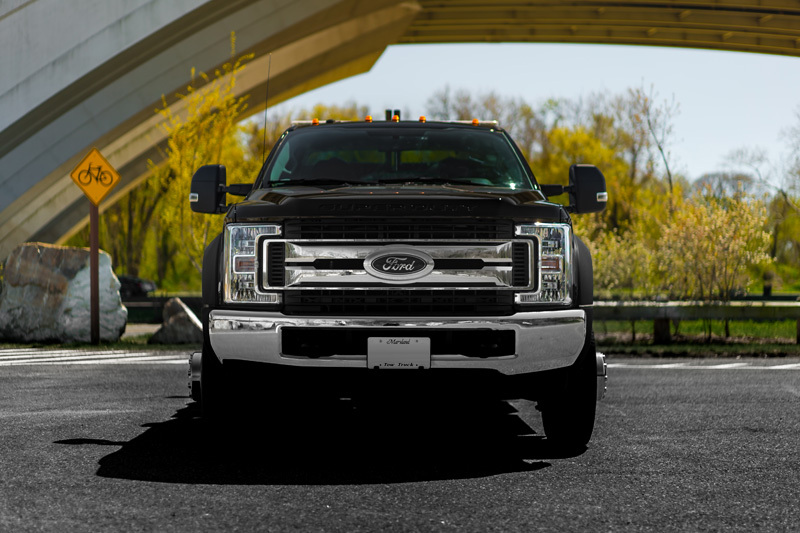 Roadside assistance is the attempt by our service professionals to make minor mechanical repairs and adjustments in an effort to make a vehicle drivable again. 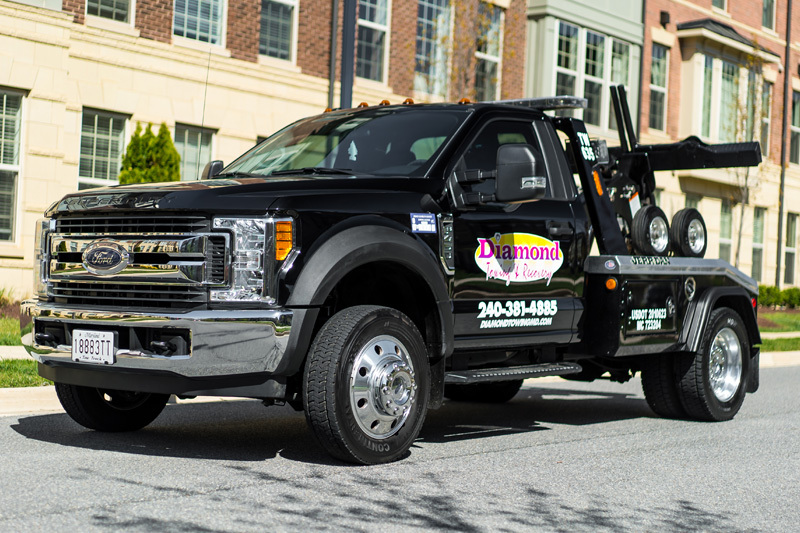 If you cannot drive it for any reason and the service professional cannot restore your vehicle to a state in which it can be safely driven, then you’ll be in need of one of the following services. Battery jump-start service is an attempt to start a vehicle by jump-starting the battery, unless otherwise advised by the manufacturer. 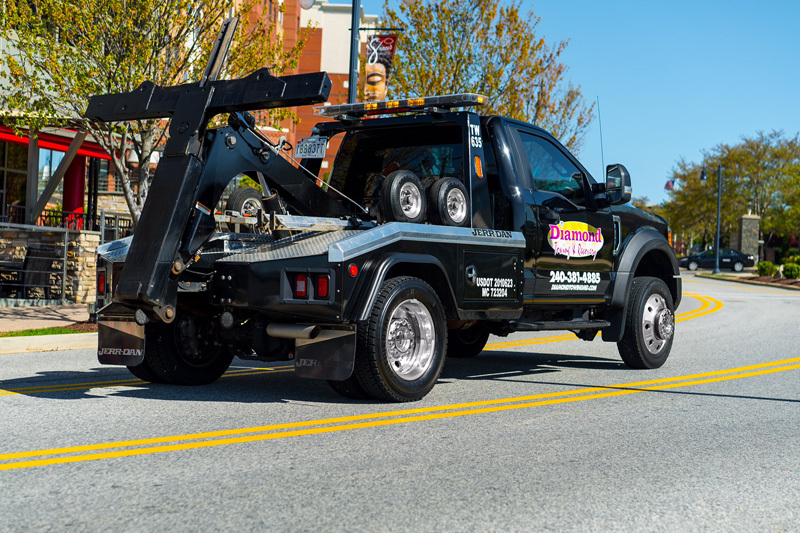 If our roadside assistance service fails to make a vehicle drivable again or able to be driven safely; we will tow your vehicle to a mechanic or your home. If you're locked out of your vehicle and need help gaining access, we are here to help you. 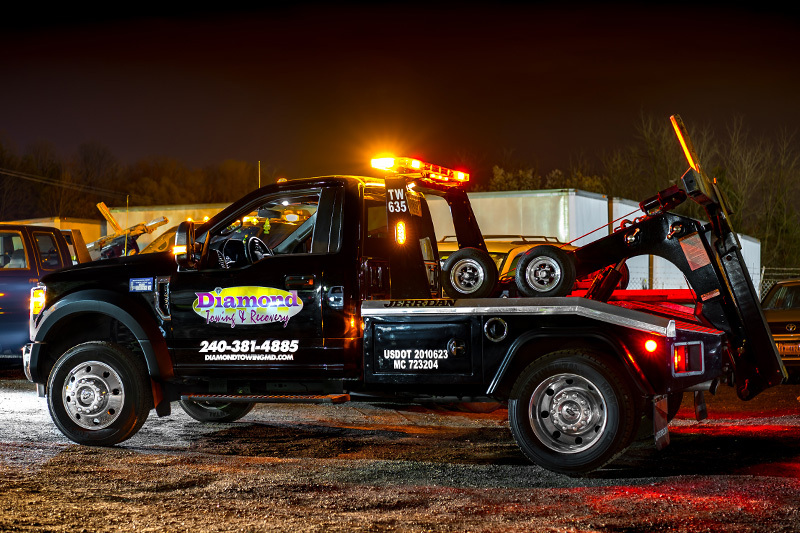 Since 2011, our family-owned business has been providing QUALITY towing services when you need us the most. As a well-established company we believe our customers needs come first. 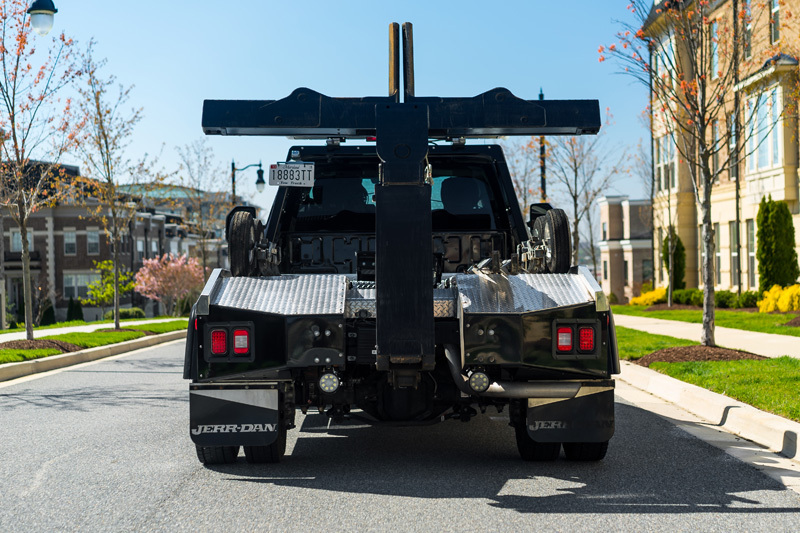 We manage commercial parking lots, provide towing of any unauthorized vehicles, private impound and even parking lot striping services. For more information please call 240.381.4885 or click here for some more details. We believe in our family, our employees and the services we offer. Below is some photos and video of our fleet in the field. 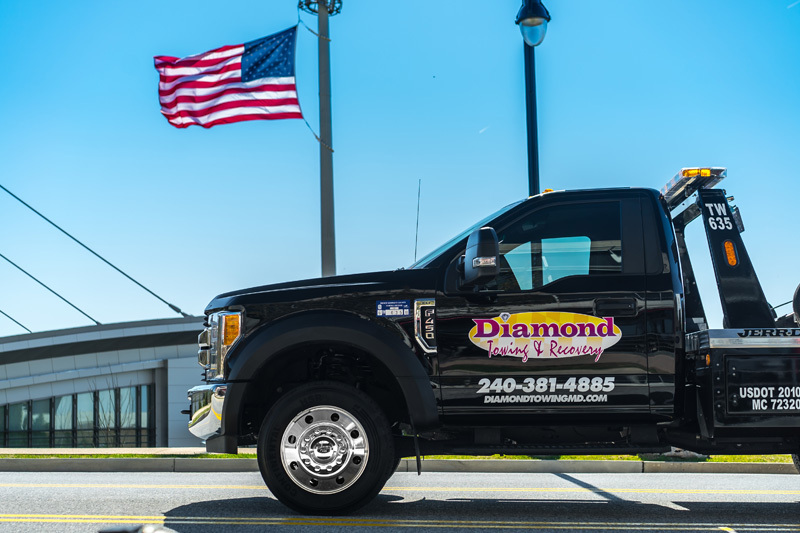 At Diamond Towing we are family. 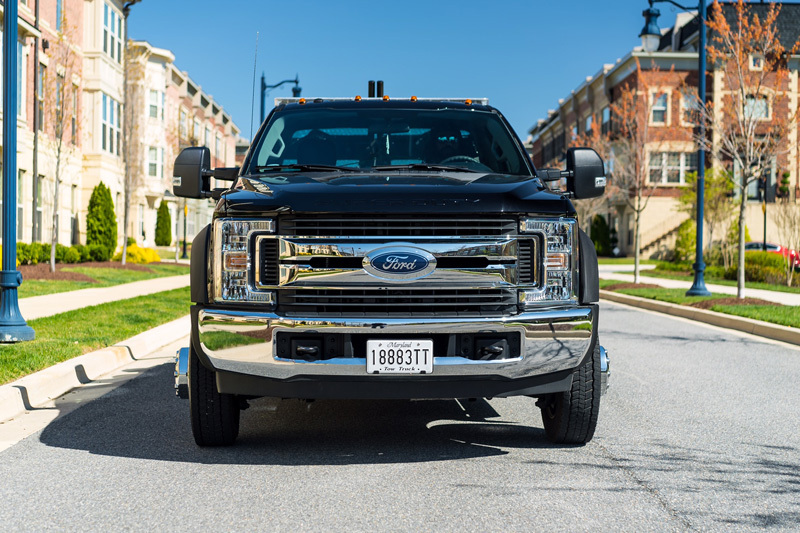 We are proud of our employees, our fleet and the service that we provide our community. 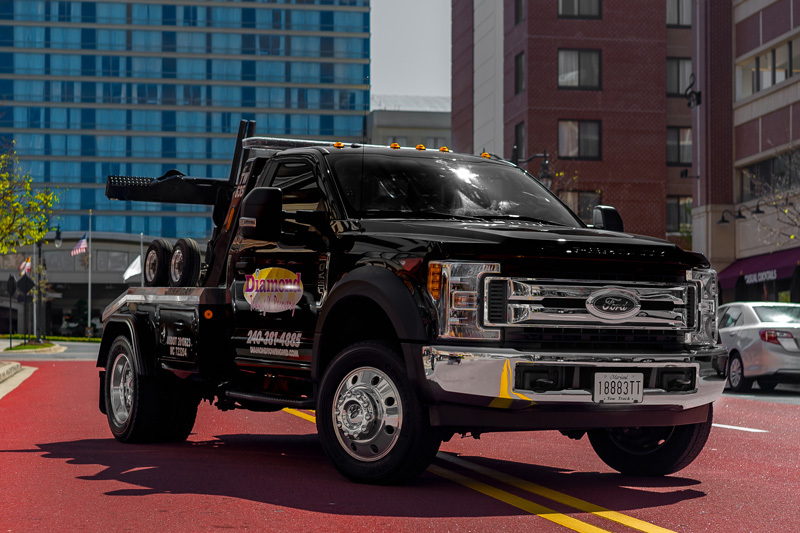 You can view some photos of our fleet or learn more about our services by browsing our website. If you have any questions please feel free to call us any day or time. Remember... we are always ready and willing to serve our customers and community. Do you own or manage a private parking lot and have problems with unauthorized, illegally parked or abandoned vehicles? Are there fire lane violations or tenants complaining of cars parked in their assigned spots? Protect your interests—as you are assuming liability for any crime or injury that occurs on your property. Installed and maintained at no cost to you. Along with parking lot management we also provide parking lot striping and spot identification services. Removal of unauthorized, inoperable and abandoned vehicles. 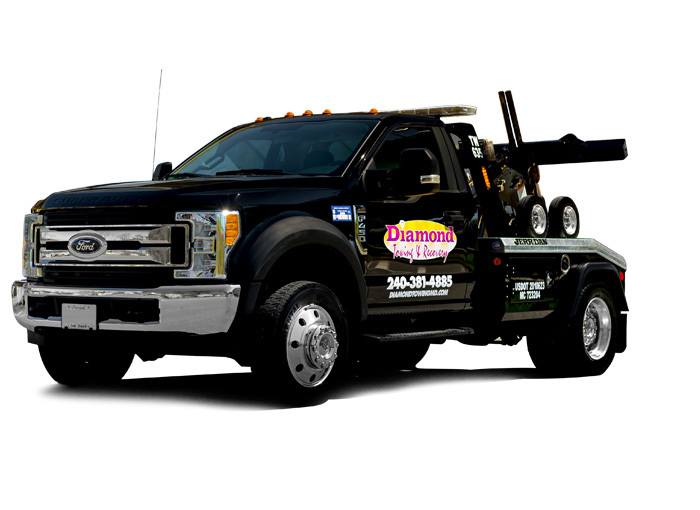 We specialize in all types of towing and recovery. 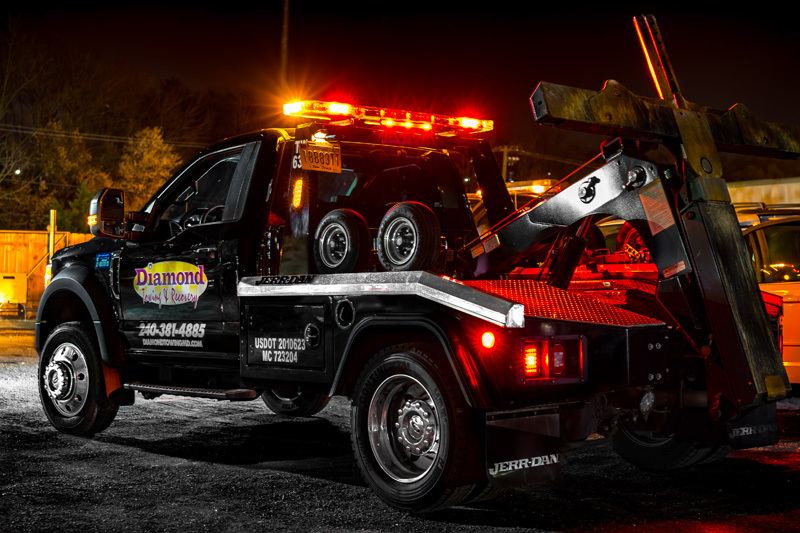 If you need vehicle towing, auction towing or even trailer towing. We can hook you up! I waited over an hour for the contracted tow company dispatched by Allstate. Then we contacted Diamond Towing and they responded immediately. They arrived within minutes. The driver was professional and delivered myself and my car home safely. 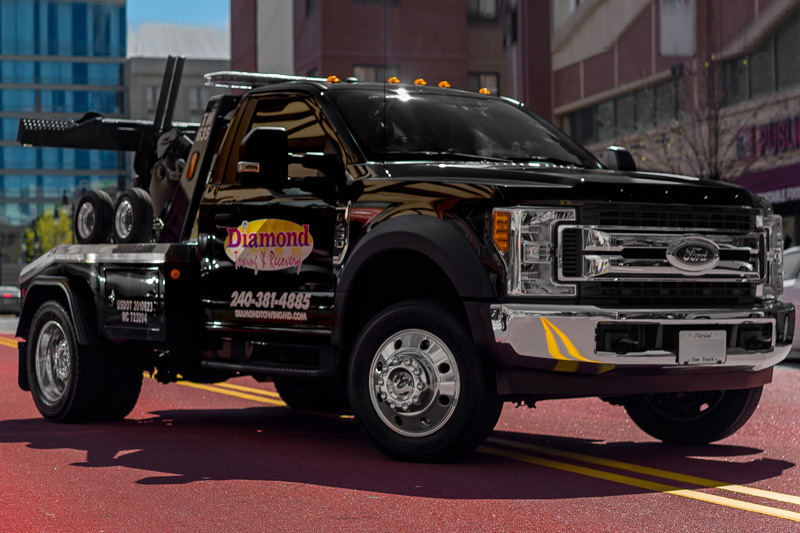 Thank you Diamond Towing! 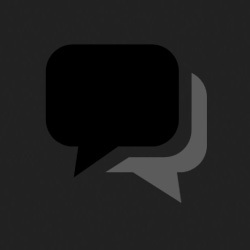 Savabah L.
Feel free to contact us through our website if you have general questions. 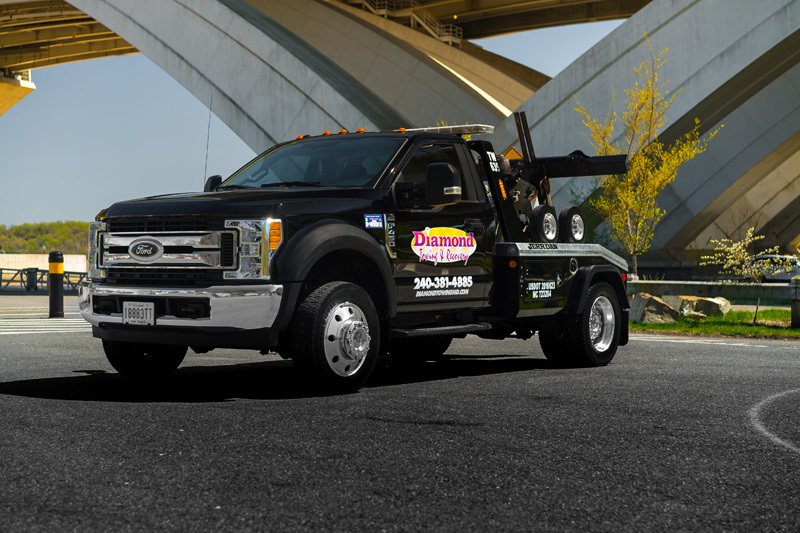 We encourage you to call us if you are in need of roadside assistance so that we can help you immediately. Any emails or messages sent through our website may not be received immediately And remember if you are ever in a life threatening emergency please call 911!